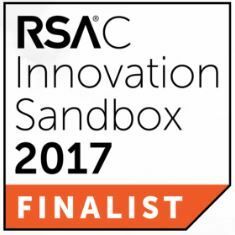 RedLock was selected as a finalist for the Most Innovative Startup competition by RSA Conference 2017, which will be held February 13-17th at the Moscone Center in San Francisco. The competition is dedicated to encouraging out-of-the-box ideas and the exploration of new technologies that have the potential to transform the information security industry. RSA Conferences are the world’s leading information security events and have a mission to connect people and insights to help stay ahead of security threats.